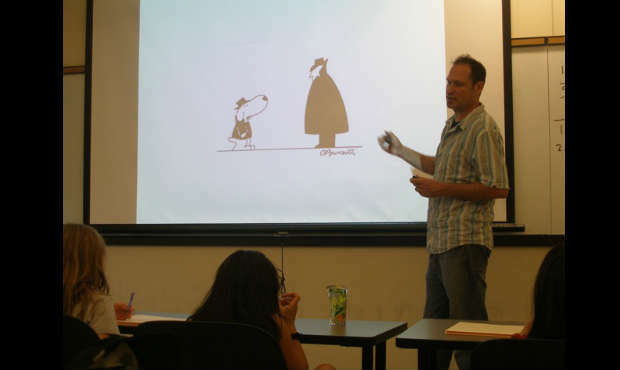 Award-winning author/illustrator Kevin C. Pyle teaches how to create characters, build worlds, and tell your stories with words and pictures in this immersive workshop. 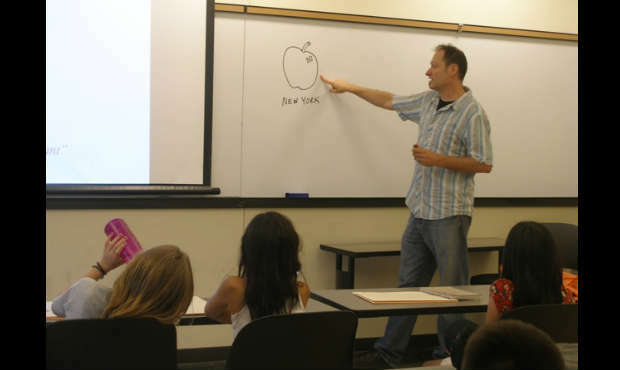 Students are introduced to many of the narrative tools unique to graphic novels, such as the visual representation of complex emotions, the identification and use of visual storytelling devices, and the use of gesture and appearance to communicate the complexities of characters. 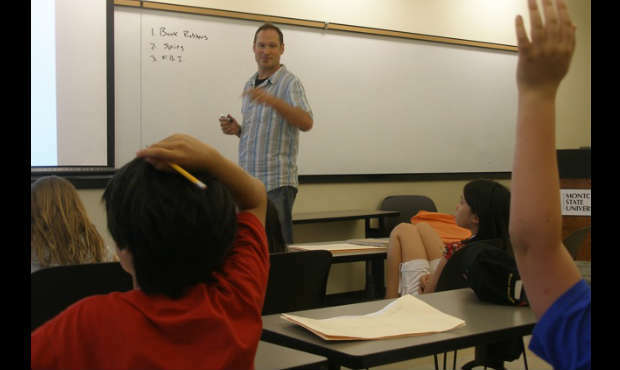 This program can be connected to science, social studies, or other specific curriculum areas. NOTE: North of Trenton only. Mr. Pyle was great. 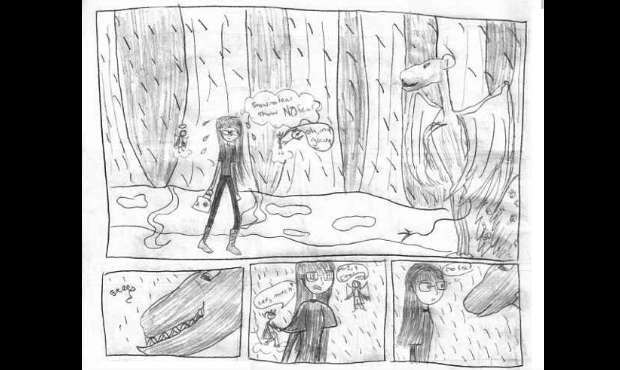 His graphic novel workshop inspired my students. 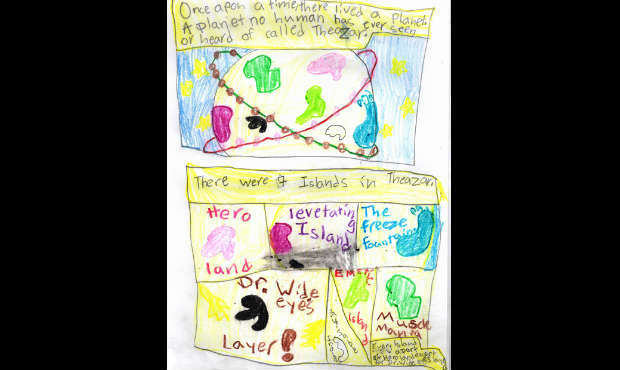 Many of them are currently working on turning their own writing into graphic novels. Mr. Pyle explained the graphic novel format in a fun and engaging way.